Professor Sugden said: “This is an honour for all those at the University who have helped build and promote Football for Peace International. It is also evidence of how the programme is contributing to global policy in and through sport. The UN meeting in June will explore sport’s contribution to sustainable development and its contribution to building and sustaining peace. 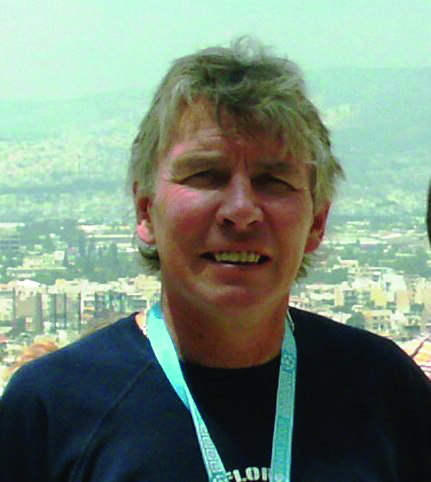 Professor Sugden, with Professor Alan Tomlinson, the University’s Professor of Leisure Studies, and Principal Lecturer Dr Gary Stidder, founded F4P in 2001 after identifying the capacity of sport to provide the catalyst to intervene where cultural conflict exists. 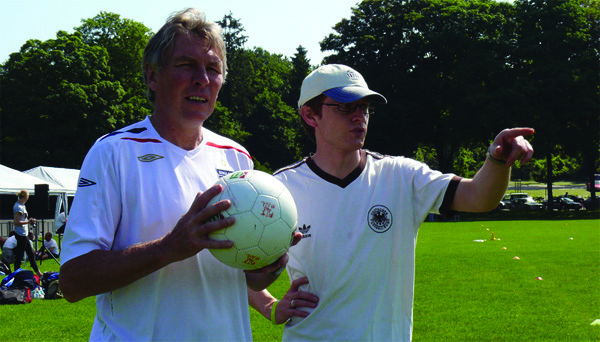 Professor Tomlinson said: “The UN input is a real tribute to John’s work in leading the development of this area of study.” And Dr Stidder, Deputy Director of F4P International said: “This invitation is concrete evidence of impact and F4P International’s contribution to global policy in and through sport. F4P has had significant international reach, facilitating the participation of over 8,000 children, 600 coaches and many community leaders in countries including Israel, Jordan, Palestine, Ireland, South Africa, The Gambia and South Korea. Effectively transferring research into practice, F4P has had an impact by creating social transformation through the promotion of intercultural understanding, changing the policies of sporting organisations, inspiring peace ambassadors and shaping political discourse.